David Foster, a travelling journalist, artist and evangelical Christian, started writing articles about the amazing believers he came across and the various trials they faced in living out their faith. 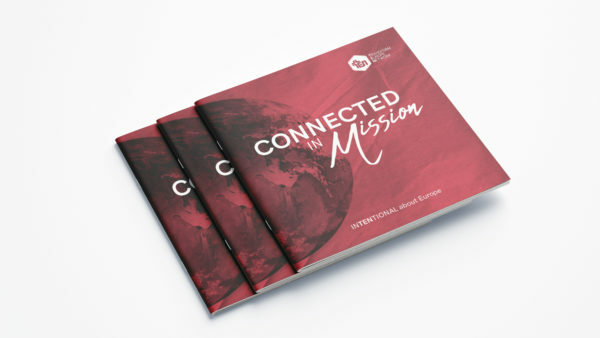 Support came flooding in, both financial and prayerful, and Eurovangelism was born as a means to support beleaguered European Christians.Over the years the ministry intentionally gravitated toward a balance between evangelism and social action, and in 2012 Transform Europe Network (TEN) replaced Eurovangelism as the charity’s operating name to represent the holistic, European-wide and cross-denominational Christian network it had become. 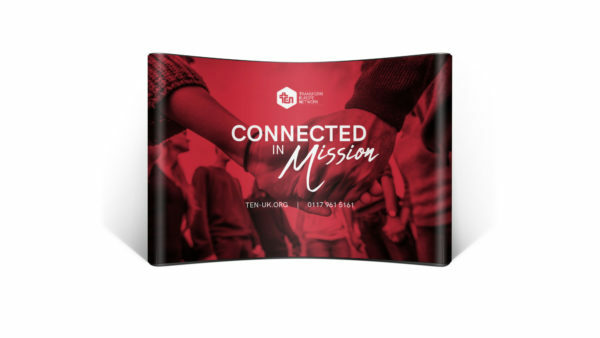 Work We've Done for T.E.N.